Have you ever performed a ritual to let go of something you once valued but have lost? 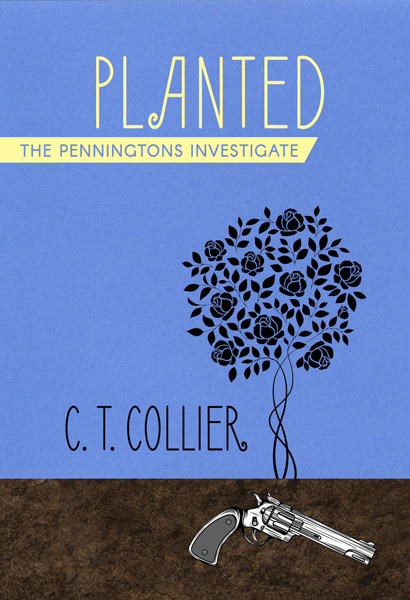 The impulse to use a ceremony or ritual to mark a transition, such as “letting go,” is universal, and it’s part of the hook that draws the reader into my current mystery, Planted. Kate, thanks for contributing a post! I really enjoyed reading it and learning more about your thought process as you worked on your opening scene. Thanks, Bonnie! I have learned so much by reading previous posts. Well done, Kate! You’ve succeeded in adding depth and intrigue to the opening. Well, you hooked me. I want to know more about the gun, the people who used to live in the house, the people who live there now, and why the gun was buried the way it was. “How do I make this work?” is something I’m often asking myself, and sometimes it’s necessary to get creative in the presentation of a story to work around the problem. Having gone to school in Ithaca, I’m anxious to read a story set among the Finger Lakes!